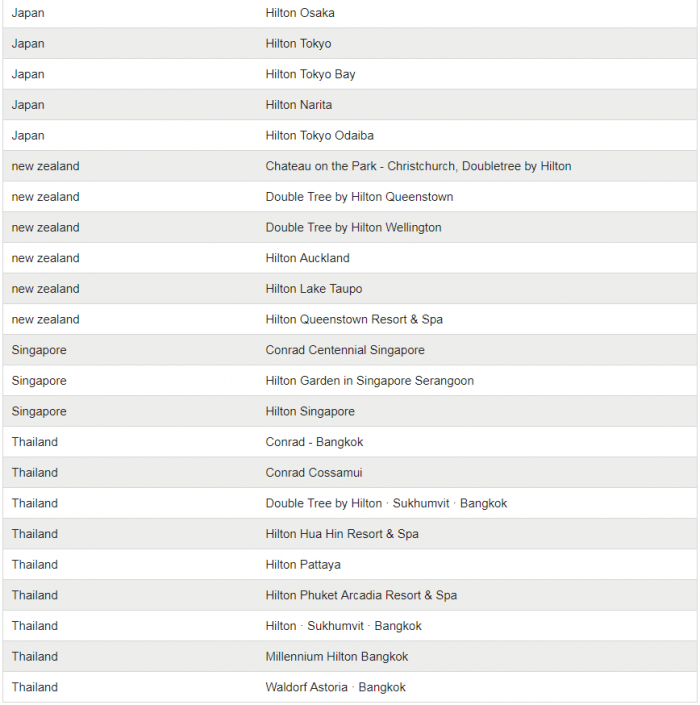 Hilton Honors and American Express have launched a new offer that appears to be open for card members in Japan. American Express members that register and then charge 35,000 yen or more at participating hotels will get 7,000 yen credit after their stay. Note that it appears that you can take advantage of the 7,000 yen credit maximum of 10 times during the promotional period. 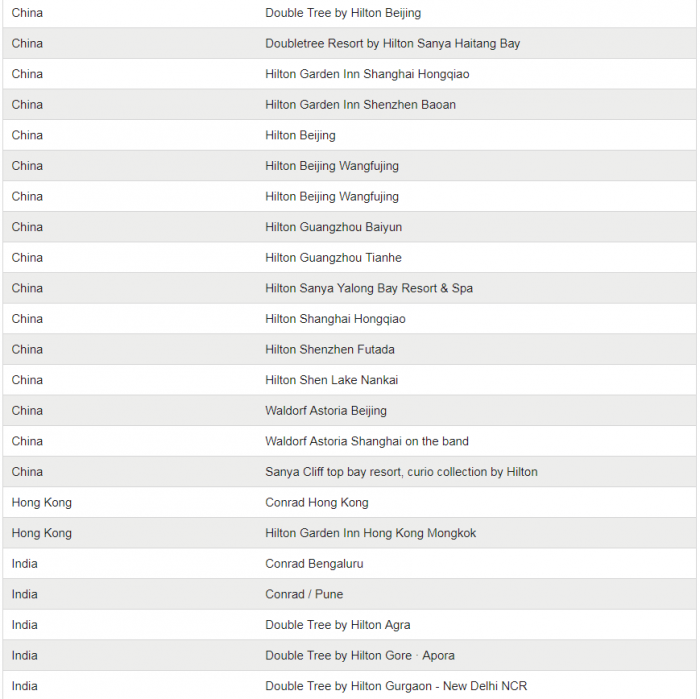 Hilton Honors and American Express have had similar promotions in the past for Singapore and Hong Kong. This is the first time that I see something specific for the Japanese market. By pre-registering, if you settle more than 35,000 yen (tax included) in total for each hotel during the campaign period at domestic and overseashotels, you will receive a cashback of 7,000 yen. * Cash back will be limited to 10 locations in total for each hotel Pre-settlement of accounts is counted as one place). ※ Booking directly to the hotel subject, check out at the front desk is available until December 31 (Monday) usage. * Direct booking from Hilton Reservations & Customer Care (TEL 03-6679-7700) and / or Hilton / Hilton HHonors ‘ official website or mobile app, and only direct bookings at the subject hotels, subject to cashback . * It is not subject to direct settlement at the target store, but settlement via a third party organization is out of scope. ※ Bonus payment, installment payment is out of scope. * Payment with QUICPay (Quick Pay) is out of scope. * Purchase of gift cards is out of scope. ※ If you have a family card / additional card or have multiple cards, advance registration is necessary for each card. * Corporate card of American Express is out of scope. * If you pay more than 35,000 yen (tax included) for each hotel, cash back is 7,000 yen. * Payment other than domestic domestic becomes local currency, and it is converted into Japanese yen by exchange rate of the closing date of card usage fee. If you pay more than 35,000 yen (tax included) after Japanese yen conversion, it will be subject to cash back. ※ The cash back will be adjusted by the method of reducing from the invoice amount of the current month or the following month in the usage statement of the registration card, we will not refund with cash.